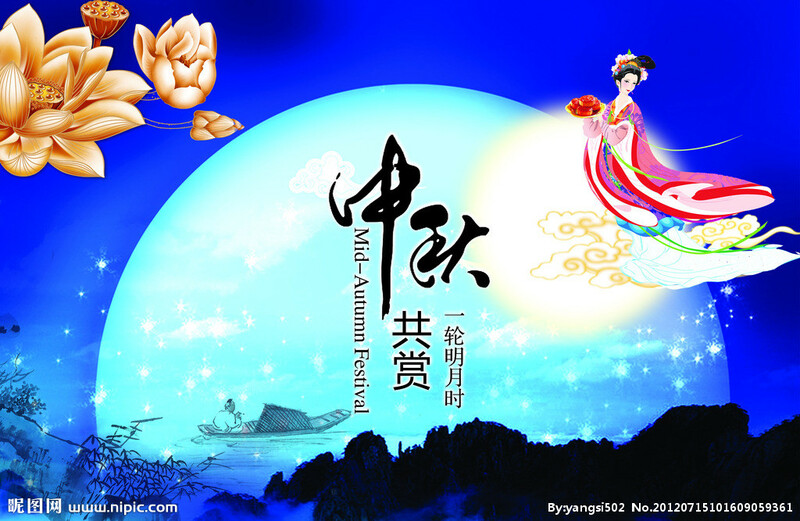 The Mid-Autumn Festival is a popular harvest festival celebrated by Chinese and Vietnamese people. 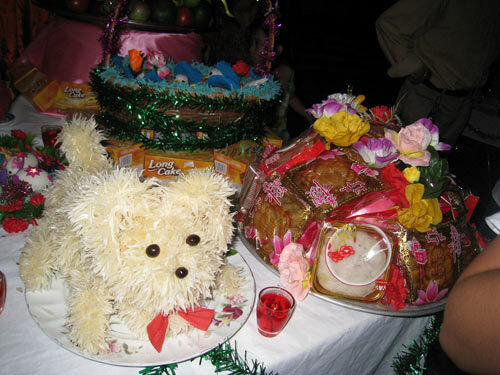 The festival is held on the 15th day of the eighth month in the Chinese calendar, during a full moon, which is in September or early October in the Gregorian calendar, close to the autumnal equinox. - Moon Festival, because of the celebration's association with the full moon on this night, as well as the traditions of moon worship and moon gazing. - Lantern Festival, a term sometimes used in Singapore and Malaysia, which is not to be confused with the Lantern Festival in China that occurs on the 15th day of the first month of the Chinese calendar. - Reunion Festival, because in olden times, a woman in China would take the occasion to visit her parents before returning to celebrate with her husband and his parents. 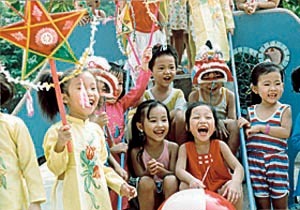 - Children's Festival, in Vietnam, because of the emphasis on the celebration of children.